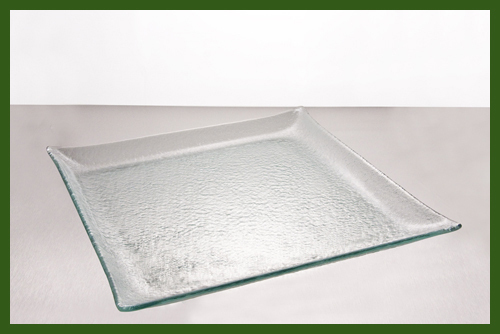 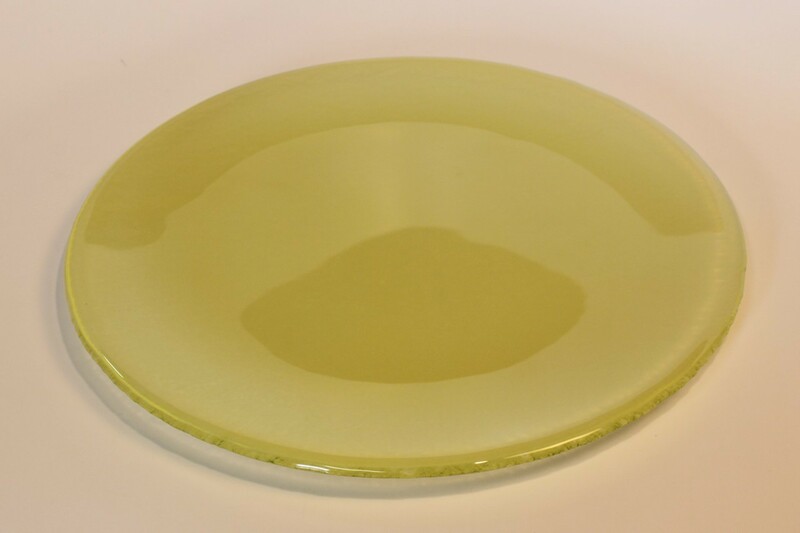 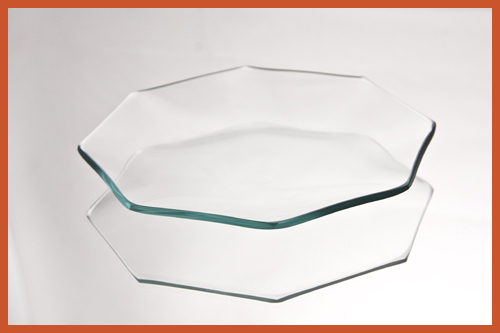 The elegance of our octagon clear glass plates are widely trending. 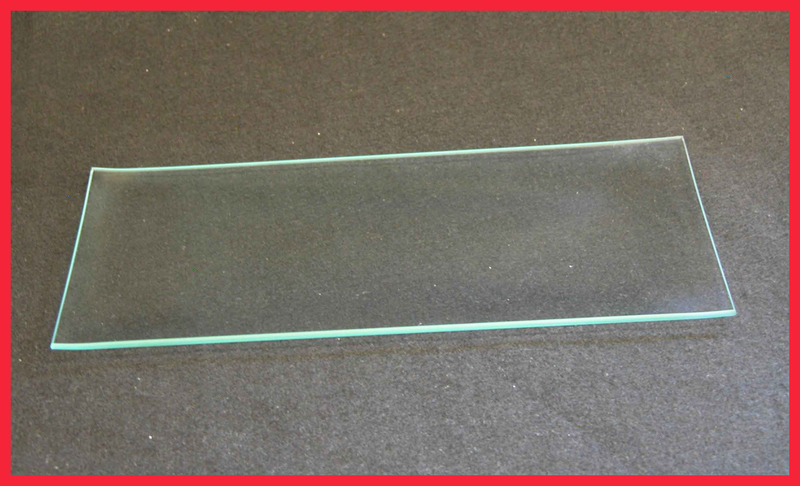 The popular 8 - sided clear glass piece makes it fun to decorate on your own or have us personally engrave for you. 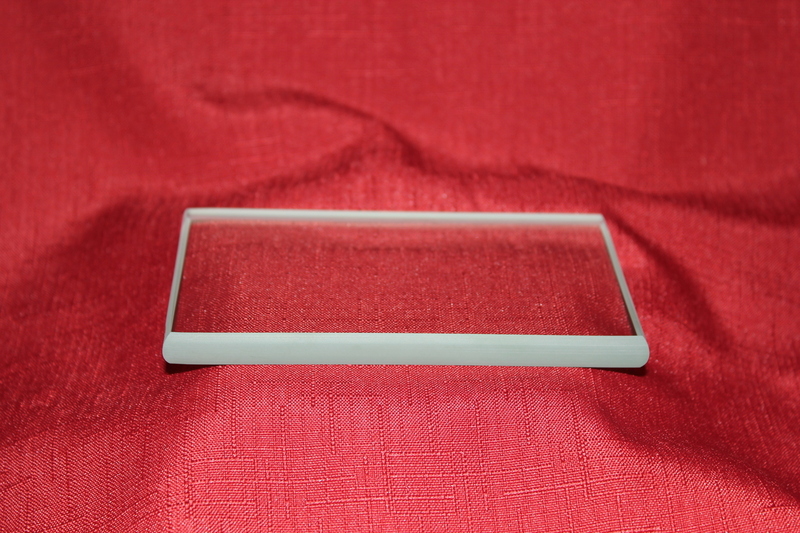 We have a precision laser or sand carving personalization that we can add that perfect touch to. 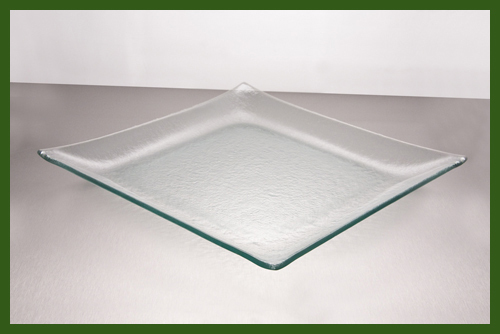 Decorate on your own with decoupage glass plates, painting glass plates, etching glass plates, and engraving glass plates. 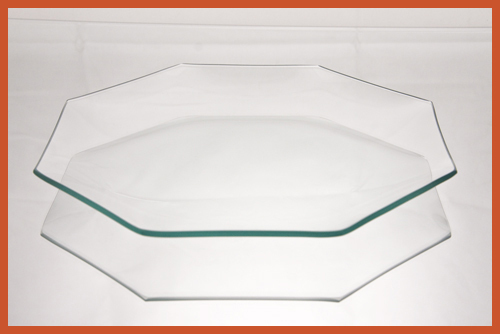 Octagon clear glass plates can be used for glass dinnerware, glass gifts, glass centerpieces, glass dessert plates, glass dishes, and more. 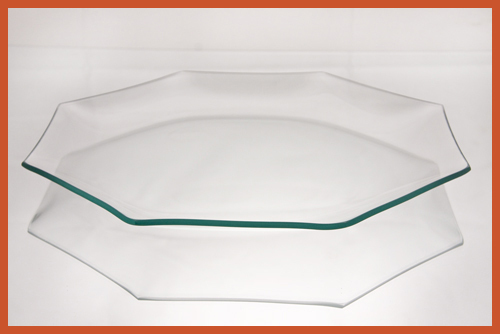 All of our octagon clear glass plates are cut, ground, bent, packed in Delmont, PA – Skillfully made in the USA.